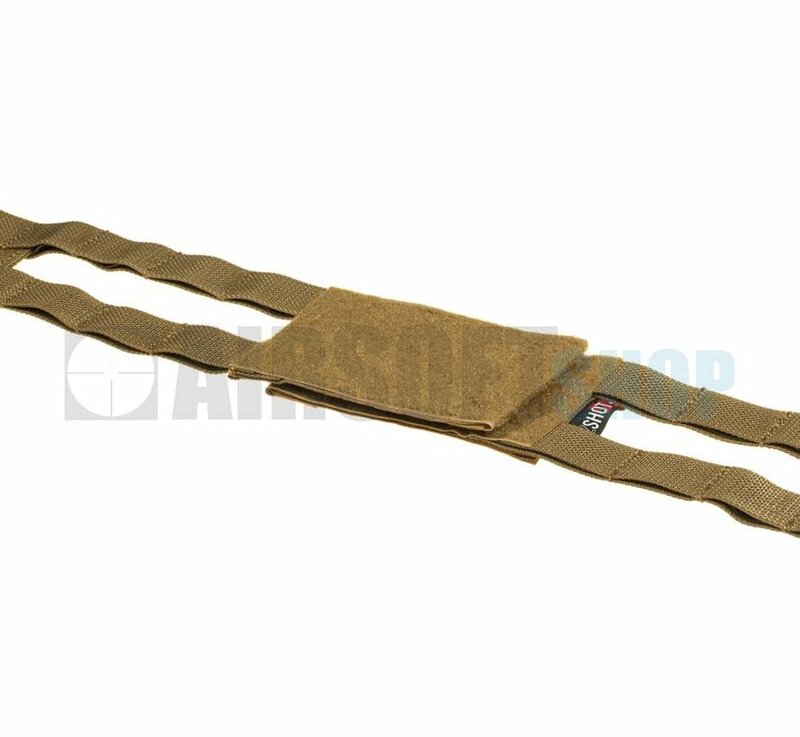 Crye Precision by ZShot AVS 2-Band Skeletal Cummerbund (Coyote). 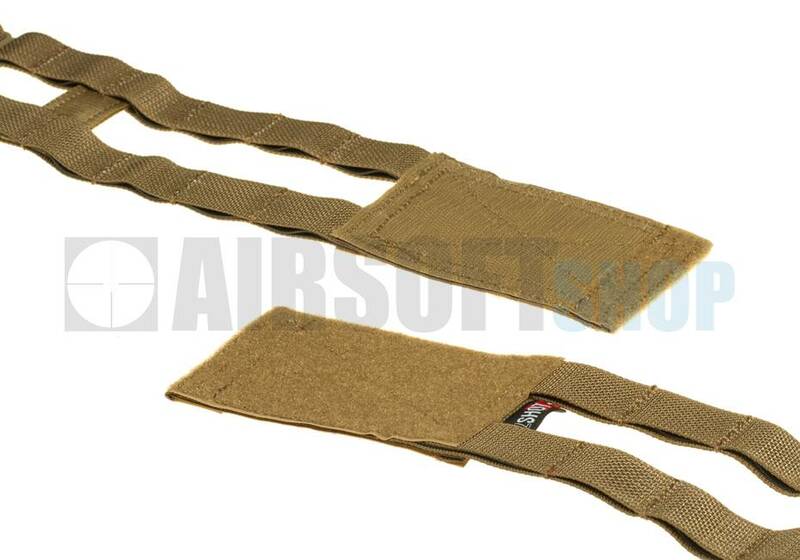 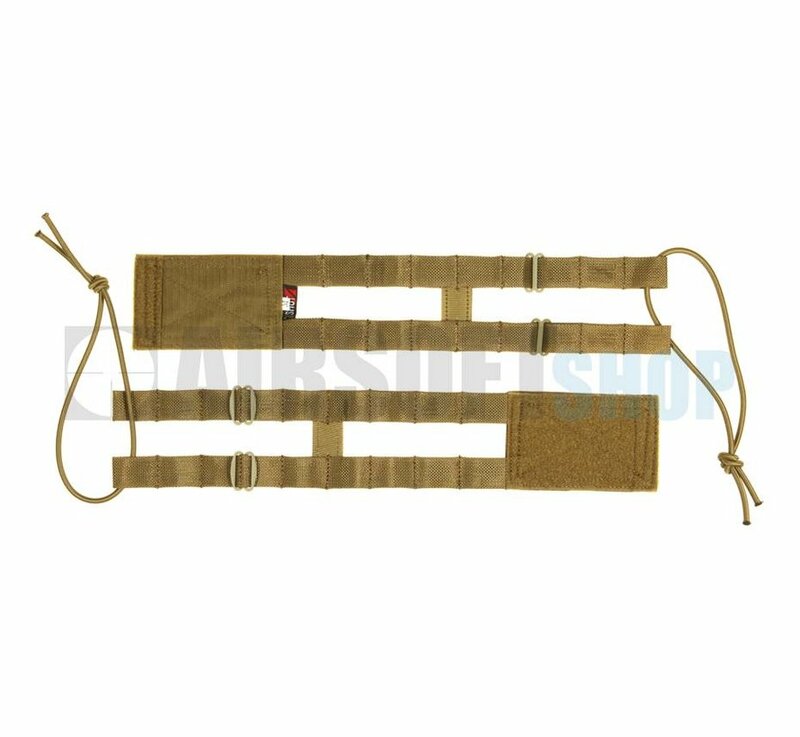 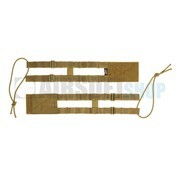 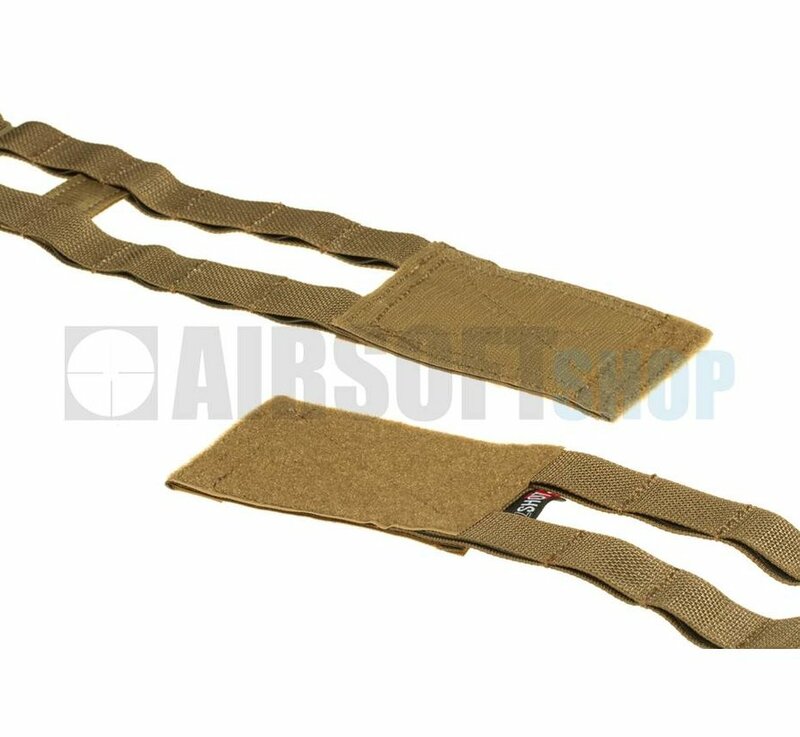 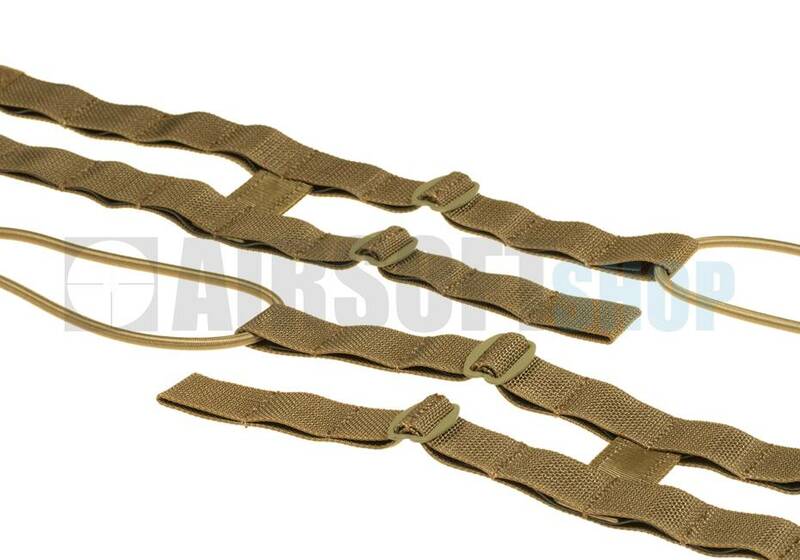 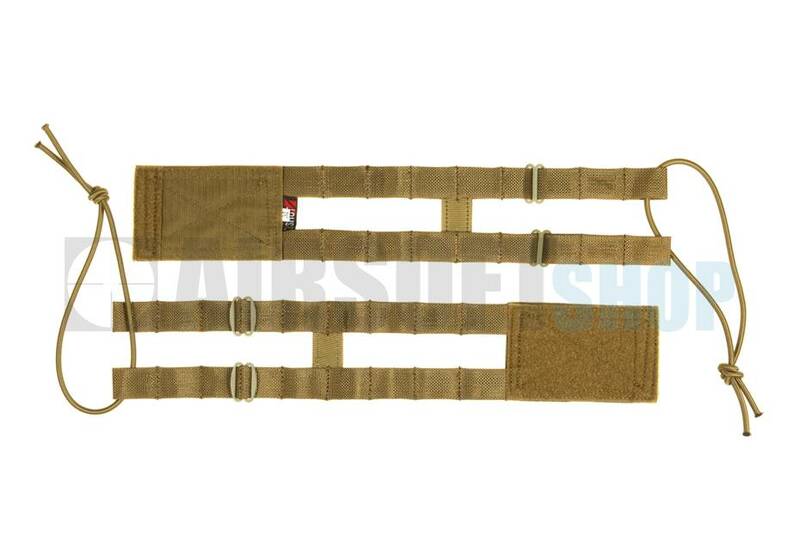 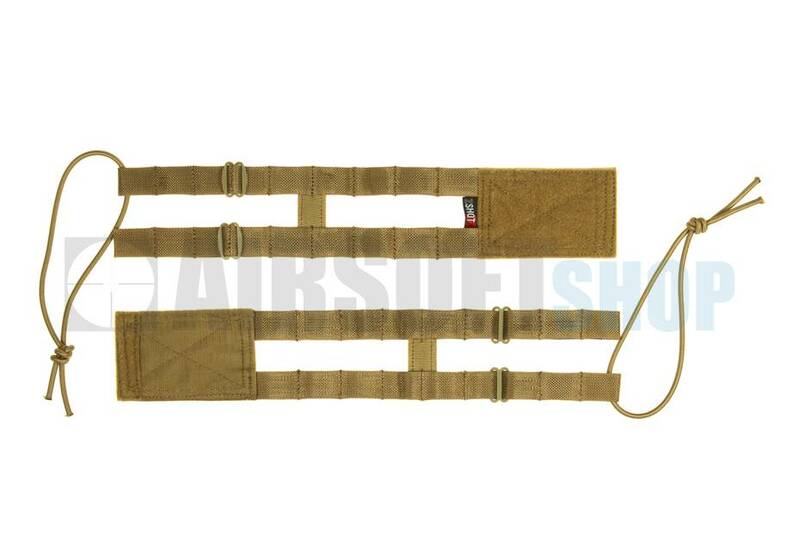 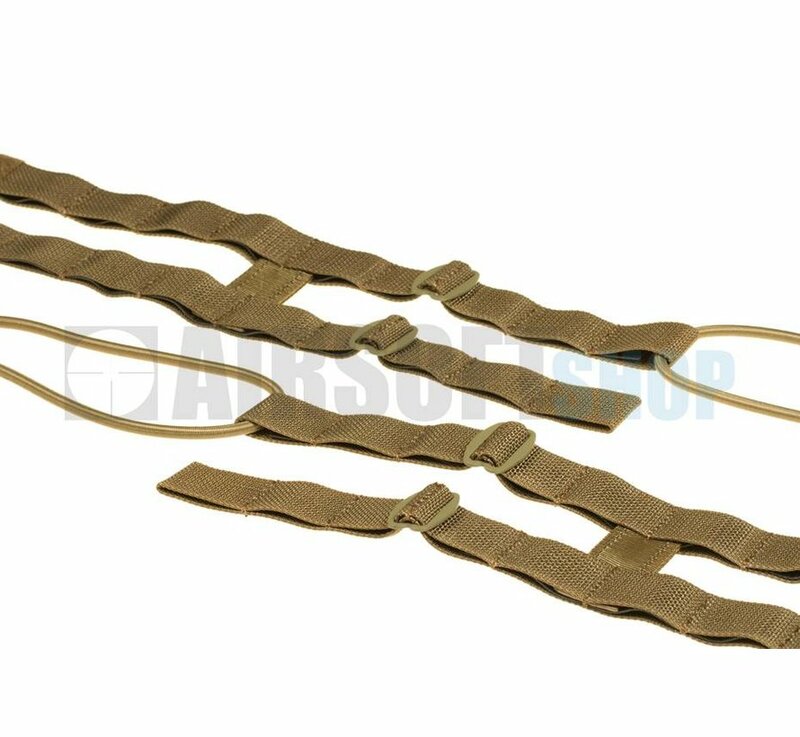 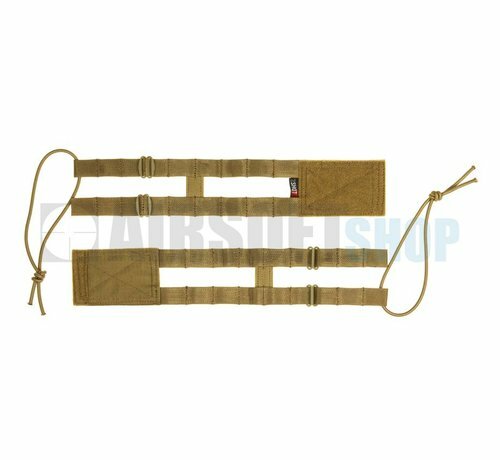 This cummerbund provides a two-row MOLLE mounting platform, which allows the AVS to be configured as a simpler plate carrier rig. 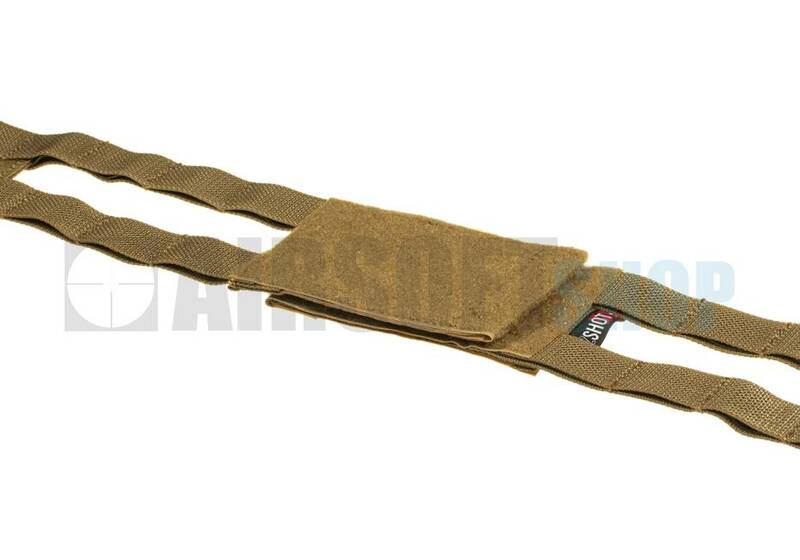 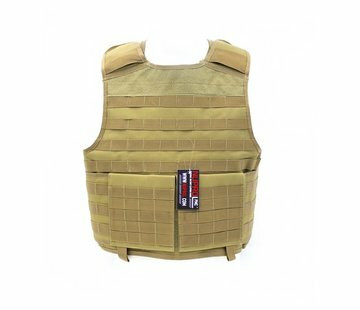 It features Crye Precision's patented Skeletal cummerbund design.